The Swedish arrest warrant was for questioning. He was questioned and they then closed the investigation a year ago. The warrant now has no purpose but has been used to prevent him leaving the country. The US DOJ States that Julian Assange arrest warrant is a priority. 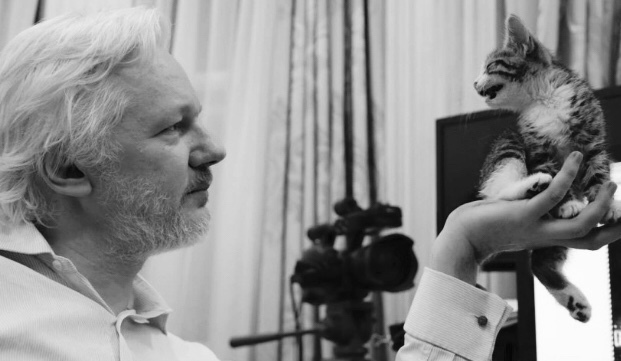 He faces up to life imprisonment for doing his job as editor of WikiLeaks. The UN has twice found that the UK government’s continued attempts to arrest him are a violation of international law. Mr Asssange has not been charged with an offence in the UK or Sweden. The UK government should assure Mr Assange that he will not be extradited to the United States for telling the public the truth.